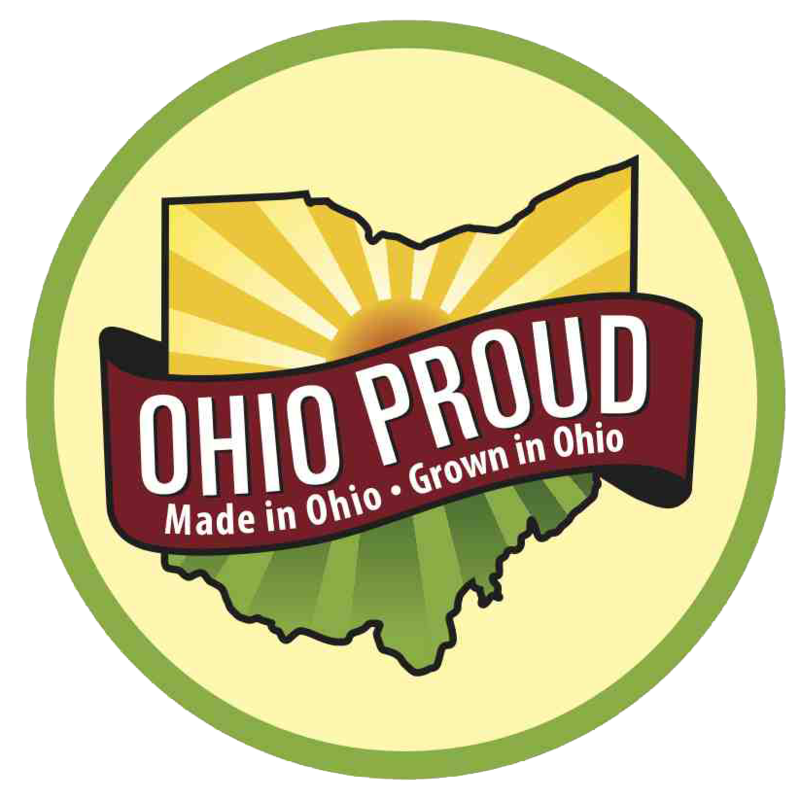 You can now find our seasonings at these Ohio IGA markets: Oberlin, Painesville, Granville, Beverly and Minster! Where else can you purchase chicken feed, garden hose, pepper bacon, t-shirts, sodas, honey, soap and spices? In the wonderfully historic and eclectic Tremont General Store in Tremont, Ohio. Exciting news! Chuck’s Fine Wines in Chagrin Falls is now carrying our Golden MoJo. Introducing our new blend: Mom’s Golden MoJo! Exciting News! 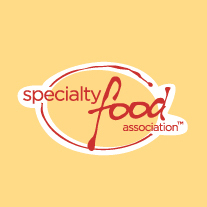 Patagonia Sea Farms is a new Food Service Client!